The Conference Committee for 2019 brings together the co-convenors for each sub-theme with four colleagues to lead and support in specific areas. Membership of the conference committee is drawn from a range of member organisations and institutions and includes colleagues with much experience of the conference and those new to the role. Kwame is Professor of International Education and Development at the Centre for International Education, University of Sussex, UK. Kwame began his academic career in Ghana at the University of Cape Coast. 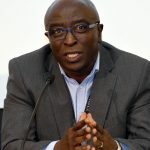 Until his appointment at the University of Sussex in 2004, he served as the Director of the Institute of Education at the University of Cape Coast. He has published widely in international journals on education and development. His research interests covers the areas of teacher education in development context, evaluation of large scale education programmes, policy and practice of pre-tertiary education in Ghana and its implications beyond that context. He has particular interest in the political economy of education systems in low-income countries and how it impacts education innovation in that context. 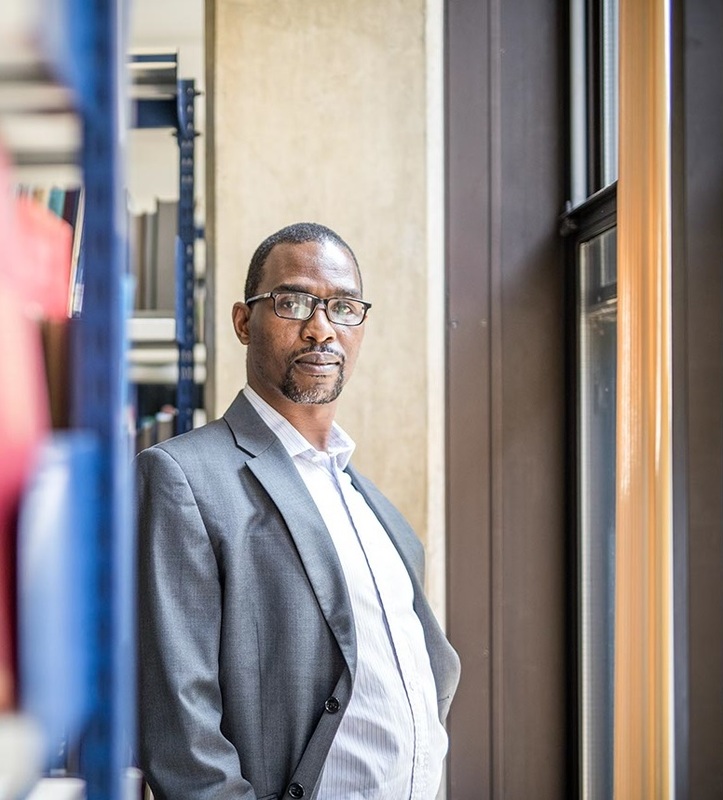 His research has aimed to offer alternative viewpoints on educational policy and practice based on critical perspectives and experiences of policy makers, school leaders, teachers and students in African education environments. Kwame has worked on numerous international research and evaluation projects with organisations such as UNESCO, JICA, DFID and the World Bank. In 2001 he was appointed a visiting Professor at the Centre for International Cooperation in Education (CICE) in Hiroshima University. In 2002 he was appointed a Senior Fulbright Scholar in Georgia State University, USA where he carried out comparative studies on international teacher education policy and practice. From 2011 to 2013, Kwame served as a senior policy analyst with the Education for All Global Monitoring Report team at UNESCO in Paris. 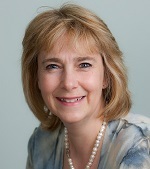 Dr Ruth Naylor is a principal international consultant at Education Development Trust. Her main areas of expertise are education and conflict, girls’ education, and teacher performance. She works in research and provides technical support to donor and NGO programmes, particularly in monitoring, evaluation and results reporting. She has worked on a range of knowledge products, translating research evidence into guidance, including a DFID topic guide on education for refugees and IDPs and guidance for UNICEF on gender equality in secondary and alternative education. Recent research includes co-leading a joint research programme with UNESCO IIEP on the management of teachers of refugees and an analysis of the quantitative impact of conflict on education. She has advised on monitoring and evaluation frameworks for multi country programmes as well as for education projects in Kenya, Nigeria, Rwanda and Sudan. She helped to shape Norad’s global education results framework and was a main authors of a global results report for Norwegian ODA to education. She is on the editorial board of the Journal on Education in Emergencies. Prior to working for EDT, Ruth worked with a range of NGOs and led a global evaluation of the impact of Save the Children’s Rewrite the Future programme. Sarah is a freelance conference manager and project co-ordinator. 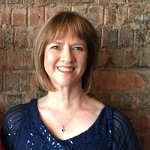 Sarah has a wealth of experience as she has managed the past ten UKFIET biennial conferences. She is also UKFIET’s Programme Manager looking after the day to day running of the organisation. Sandra Baxter is the Engagement Fellow for The Education Development Forum (UKFIET). She is a Knowledge and Learning Management consultant, and previously worked at the Institute of Development Studies (IDS), Department for International Development (DFID) and UNESCO’s International Institute for Educational Planning (IIEP). Sandra worked at IDS for nearly 20 years, specialising in communicating research findings and enhancing knowledge flows between different stakeholders and networks for improved evidence-informed decision-making and learning outcomes. She designed and managed knowledge and learning support programmes (K4D, HEART) for various international donor agencies – DFID, DFAT, EC, Norad. She spent periods of secondment with DFID’s education cadre and UNESCO’s IIEP, and more recently as Knowledge Management Specialist for the DFAT (previously AusAID) Education Resource Facility. Prior to this she was teaching English in Peru. Dr Ricardo Sabates is a trained economist, with a PhD in Development Studies from the University of Wisconsin-Madison. 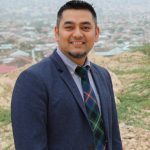 He is a member of the Research for Equitable Access and Learning (REAL) Centre at the Faculty of Education where he devotes his time researching educational inequalities in access and learning primarily in Sub-Saharan Africa and South East Asia. His work has been influential in understanding global inequality patterns in educational access, second chance opportunities in education for marginalised children, cost effectiveness and equity in education, and accountability for learning. His current research portfolio covers systems of education in Ethiopia, complementary basic education in Ghana, accountability for learning in India, citizen-led assessments in Southern contexts, Camfed’s cost effectiveness and equity in Tanzania, among others. 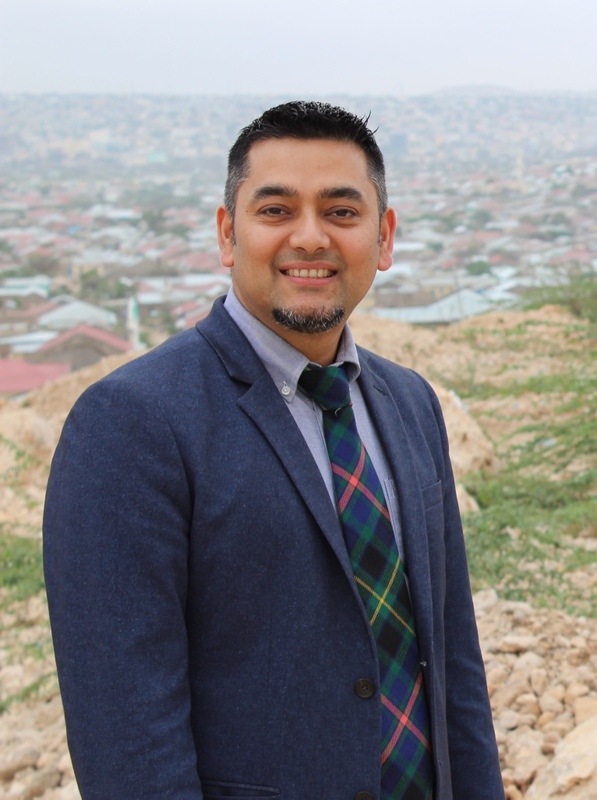 Dr. Shrochis Karki is a Consultant at Oxford Policy Management (OPM), a research based policy institute, where he leads their Education Systems work. He is particularly interested in the quality, purpose, and relevance of education, especially as they affect socio-economic mobility for people from poor and marginalised communities. He has extensive experience of working with government counterparts, donors, bilateral and multilateral organisations, and non-government organisations across the policy cycle, particularly in Asia and Africa. His current projects include a research study on skills for the future in Indonesia, an evaluation of Punjab’s Education Support Programme in Pakistan, a research study on a holistic skills strategy for Africa, and a multi-country study on maintaining essential services after natural disasters. Shrochis is also the Executive Director of Samaanta Foundation, a not-for-profit organisation which provides comprehensive higher education fellowships to public school graduates in Nepal. He holds a D. Phil. in International Development from the University of Oxford. Moses Oketch is Professor of International Education Policy and Development at the University College London (UCL) Institute of Education and Co-Director of its Centre for Education and and International Development (CEID), has published widely on the connection between the theory of human capital and implementation of policies in the areas of economics of education, education policy analysis, and impact evaluation. 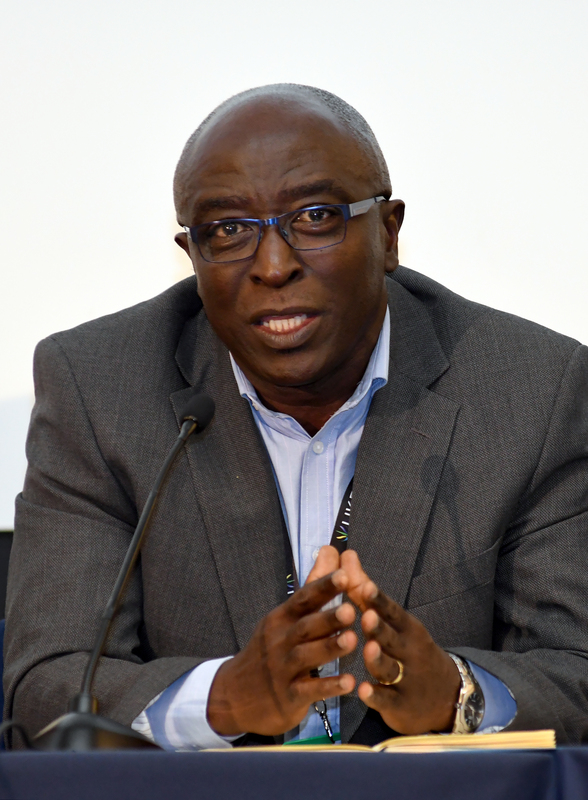 He has also contributed to and supported research capacity strengthening in Africa through his involvement with the African Population and Health Research Centre (APHRC) as a Senior Research Scientist and Director of Research. He is a member of the Board of Directors of the Comparative and International Education Society (CIES), and Associate Editor of International Journal of Educational Development. 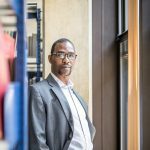 Professor Oketch is currently a member of the Ethiopia research team on the Research on Improving Systems of Education (RISE); and Higher Education and the public good in Africa. Professor Oketch was educated in Kenya and the United States. He received his PhD from the University of Illinois at Urbana Champaign. 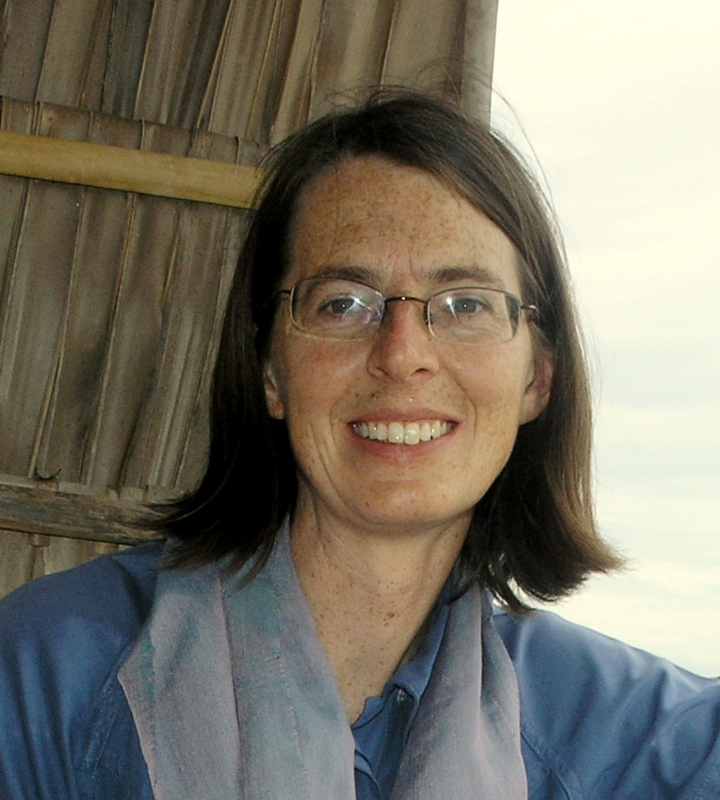 Bronwen’s research interests surround the role of non-state actors in global educational governance and financing. She is particularly interested in discursive trends and norm dynamics within the education and development fields, for example the rise of human rights and equity discourse in education governance. She completed a Collaborative PhD in Comparative & International Development Education and Global Studies at University of Toronto in 2013. Her dissertation, entitled Advocacy as Political Strategy, examined the emergence of political advocacy as a preferred organizational strategy for non-governmental organizations (NGOs) in the development education field. Bronwen has worked for the International Education Funders Group, a network of private and philanthropic education donors, since 2015. In this post she supports knowledge development and collaboration among donors in order to help improve their strategic analyses and to provide opportunities for collective learning and action. 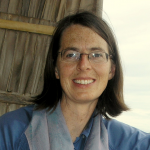 Bronwen is also a Research Fellow at Oxford University’s Centre for Comparative and International Education, where she is currently working on the ESRC/DFID-funded Raising Learning Outcomes in Educational Systems Programme Research Lead (RLO-PRL). Patrick Montjouridès is a PhD candidate with the Faculty of Education at the University of Cambridge. 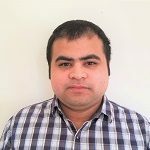 He worked for ten years as Education Program Specialist at UNESCO; six years at the UNESCO Institute for Statistics and four years at UNESCO’s Global Monitoring Report team in Paris. He has been actively involved in working groups that deal with the operationalization as well as global monitoring of the Sustainable Development Goals. His main research interests include the role and data and measurement in shaping global agendas, equity in education and computational approaches to social sciences. 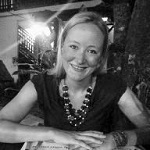 Kate has over twenty years’ experience, working internationally in rights-based development cooperation, change management, programme management and evaluation and business development in the development, humanitarian and private sectors. She has a successful track record in developing and managing a portfolio of strategic multi-stakeholder partnerships in complex development programmes. Prior to commencing work in rights-based development, Kate worked internationally in private industry within the manufacturing and technology service sectors. Kate is currently engaged in developing and implementing innovation projects related to child rights, particularly in education. Kate is the global lead for the Can’t Wait to Learn programme. Elizabeth Walton is an associate professor in special and inclusive education in the School of Education at the University of Nottingham. She teaches MA courses in Special and Inclusive Education as well as supervising postgraduate research in aspects of inclusive education. She is a member of the forum of the Unesco chair for Teacher Education for Diversity and Development and is also a visiting Associate Professor at the Wits School of Education in Johannesburg South Africa. 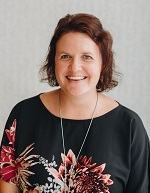 Her research interests include teacher education for inclusive teaching, the knowledge of inclusive education, exposing exclusion and enabling inclusion in education. She is the author of The language of inclusive education (Routledge, 2016). Amy Parker works as the Portfolio Lead for the DFID-funded Leave No Girl Behind programme, which aims to support interventions for highly marginalised, adolescent girls who are out of school – either because they have never attended school or have dropped out without gaining a basic education. After studying French and German at the University of Durham, Amy went on to train and work as a secondary school teacher for five years in inner-city schools in Bradford and London. She took her first steps in international development as a volunteer teacher trainer in Rwanda for two and a half years with VSO. This led to a five-year stint with Children in Crisis managing education and community development programmes in eastern DR Congo and Burundi followed by working with Plan International UK and Relief International in Global Education Adviser roles.Amy’s key areas of interest are quality education provision in fragile and conflict affected states and girls’ education. She is currently a co-chair of the Teachers in Crisis Contexts working group, and an active member of the INEE Standards and Practice working group and the Gender and Development Network’s Girls’ Education in International Development working group. 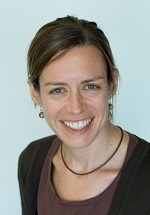 Lizzi is a Senior Lecturer in Education and International Development at the University of Bath. 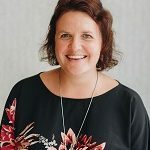 Her research and teaching focuses on the disjuncture between education policy and practice and the impact this has on inequalities in experiences and outcomes for teachers and learners in school and community settings. Her research seeks to enable more appropriate policy responses, including through teacher professional development, materials, curriculum and language-in-education policy reform. Current research projects explore the impact of English Medium Instruction on girls’ education in Rwandan basic education and the learning outcomes achieved through innovative heritage work with conflict-affected communities in Uganda. Dr Sharon Tao is a Senior Education and Gender Adviser at Cambridge Education. She has worked as a technical adviser for Teacher Development, Gender and Inclusion and M&E/Research components within large-scale DFID education programmes in Uganda, Sierra Leone, Tanzania, Ghana, Nigeria, India and the Eastern Caribbean. She has also worked at the grassroots level as a researcher and teacher in government primary schools in Tanzania and Rwanda. Recent projects have included providing technical leadership on a series of UNICEF Think Pieces that aim to provide fresh thinking on various issues affecting learning in Eastern and Southern Africa; and leading the research on a series of DFID evidence briefs and a guidance note aiming to support the delivery of Education in Emergencies. The latter prompted the initiation of the 2018 UKFIET event, ‘Education for Children Affected by Emergencies’, for which Sharon was a convenor. 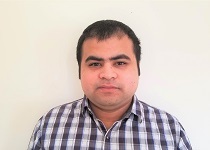 Dr Tejendra Pherali is Associate Professor in Education and International Development at UCL Institute of Education. His research focuses on education, conflict and international development in various conflict-affected contexts including, Afghanistan, Nepal, Lebanon and Somaliland/ Somalia.He is currently involved in research into educational challenges for Syrian refugees in Lebanon and social movement learning in conflict-affected countries – Colombia, Nepal, South Africa and Turkey. He leads the ‘Education, Conflict and Peacebuilding’ research theme within the Centre for Education and International Development at UCL IOE.Tejendra is the Vice Chair of British Association for International and Comparative Education. 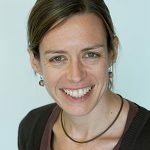 Currently Head of ODI’s Growth, Poverty and Inequality Programme, Susan Nicolai is a political economist with a technical specialty in education and international development. Her research focuses on the SDG’s and its commitment to leave no one behind. She has worked extensively on education in emergencies and protracted crises across policy, operations and research in both the humanitarian and development spheres. She was the lead author on the evidence paper and proposal that led to the Education Cannot Wait fund and has authored numerous other reports on education and crises. She previously headed ODI’s Development Progress project – an extensive programme of multi-disciplinary research on what has worked in development across 50 different cases and a further set of themes including political economy, finance and data. Before ODI, Susan worked for the UN SRSG for Children and Armed Conflict, Save the Children and the International Rescue Committee and has further worked closely with a range of international actors.